Seriously – so many people wear aprons! It’s not just the cleaning ladies (who of course have a standard apron as part of their uniform) but other working people too – in pharmacies, shops, supermarkets (sometimes complete with a milkmaid style cap), fast food joints… all over the place. They favour the long style apron with strings crossed at the back, usually in dark blue, red or green. Many kindergartens require apron style tunics to go over the kids clothes. People tend to think that Japanese food is healthy through and through. Although it’s undeniable that sushi and sashimi are both delicious and good for you, there are a plethora of highly calorific foods in Japan that appear to be, for some people, part of their daily staple. Deep fried foods (be they coated in the light and crispy tempura batter or the bread-crumb like panko chips) are hugely popular, with most supermarkets having a whole section dedicated to freshly fried foods, as well as the standard hot shelf in convenience stores that are stuffed full of fried chicken and other greasy delights. This don’t come as quite so much of a surprise – it’s well-known that the Japanese love anime and cartoons, but what is surprising is how big the comic books are (seriously, they’re like the Gutenberg Bible of animation) and how many people read them. Take any Tokyo subway and I’ll guarantee that a good percentage of your fellow passengers will have a weighty tome balanced precariously on their knees. It’s not just kids that read comic books either – in fact, the vast majority of the readership appears to be adult males though of course many women read it too. This surprise was a welcome one – I love doughnuts too. The most popular dedicated doughnut shop is Mister Doughnut, but you can buy them all over the place, such as in convenience stores, supermarkets and bakeries. Never in my life has my postbox been bombarded with so much trash. I get a linguistic giggle out of the fact that the word for ‘flyer’ in Japanese is チラシ (chirashi) which sounds like ‘trashy’. Seriously – we get flyers and promotional posters every single day. Particularly from pizza restaurants – we get at least two of those a week. It’s mad – every week my contribution to the paper and cardboard recycling is phenomenal. People go ‘posting’ at all times of day, too – I can clear my postbox at any time of day, pop out to get a carton of milk and then return home, unsurprised to find my box has been refilled. 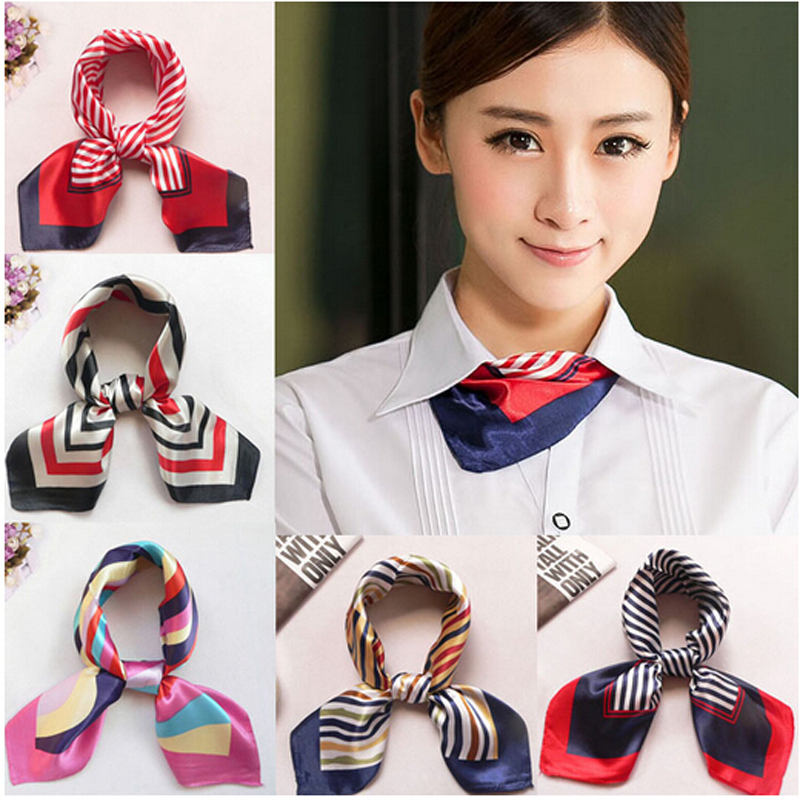 This seems to be a sort of status symbol with company managers – female heads of department are basically required to have a flashy silk scarf draped or knotted around their blazer neckline, similar to the sailor-style ribbons that female high-school students have as part of their uniform. They’re quite stylish, and in a country where appearance and first impressions are key, I can see why they’re so important. There are so many konbini (コンビニ) in Japan. In 2009, the Japan Franchise Association claimed that there are over 42,000 convenience stores in Japan – by now, I’d hazard a guess that there are closer to 50,000. The top 3 most popular are 7-Eleven (over 12,000 stores), Lawson (around 10,000 stores) and FamilyMart (more than 7,000 stores). 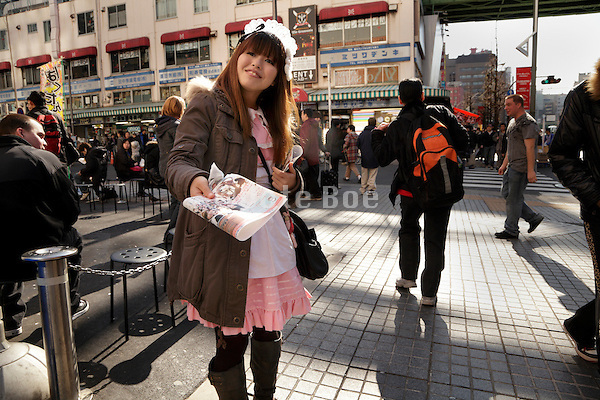 Lesser known konbini’s include Daily Yamazaki, Coco Store, and Circle K Sunkus. ・30 Great Hotels in Amazing Akihabara For a Perfect Stay in Tokyo in 2018!